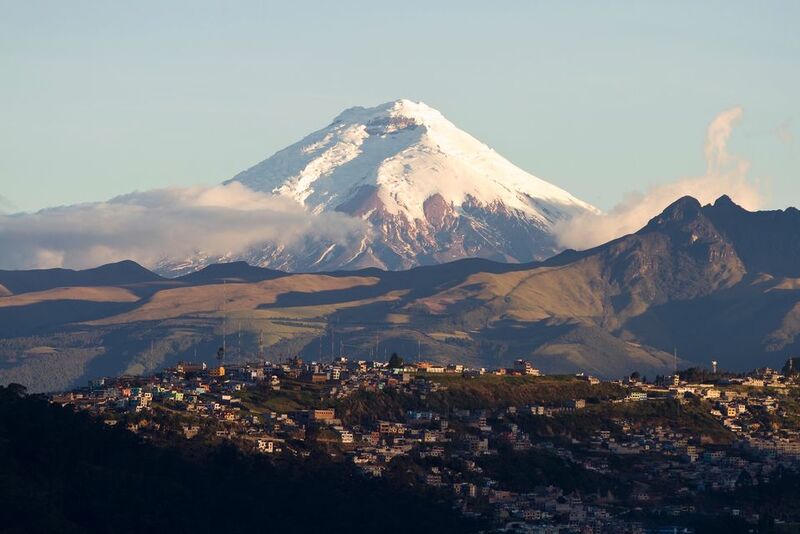 Quito is in the middle of a volcanoes corridor, which makes every place of the city a beautiful sight. Colonial Quito is cozy and well maintained, and you can find good local food in there, as well as lots of cultural and historic places to enjoy a local night out. There is a major traffic problem during rush hours, as expected in any capital of South America. Although ecuadorians consider the country pretty unsafe, I personally never felt at risk while using public transportation and cabs during the day. At night, the streets would get empty and then it could be a bit dangerous. Cost of living is pretty low, although they use U$ dollars as currency. Something around U$800/month for a single person and not even U$1000 for a couple would be enought to pay the bills and get some fun time, using public transportation. Taxis are inexpensive. A once beautiful city now just a shadow of its former self, Quito has become big and crowded and can get annoying to travel around if caught in the middle. But it's worth visiting once, if only to glimpse at the magnificent Spanish churches and colorful roads in a Latin European style. A paradise for architects, history buffs and those who want to explore 16th, 17th, 18th centuries art and architecture. I was only there a couple of nights before and after a Galapagos trip, but I enjoyed walking around the city, and the food we had, especially the giant corn, was great. Quito, the capitol of Ecuador is a mixed bag. At over 9,000 feet, you'll find yourself gasping after a couple of flights of stairs the first day or so; they say the weather can manifest all four seasons in one day, and I've seen it happen! Old Town, a World Heritage Site, is really worth a wander, and the churches are spectacular. La Mariscal, the "tourist area", requires some watchfulness on your personal belongings. Quito is the jumping-off point for most Galapagos trips and hiking adventures. Currently served by a small airport in the north part of town (though it's the busiest one in South America), a new airport has been scheduled to open for some time. The new airport will handle larger airplanes, but is 25 miles out of town. Read more about Quito and the Galapagos at 1Woman1World1Year.blogspot.com.